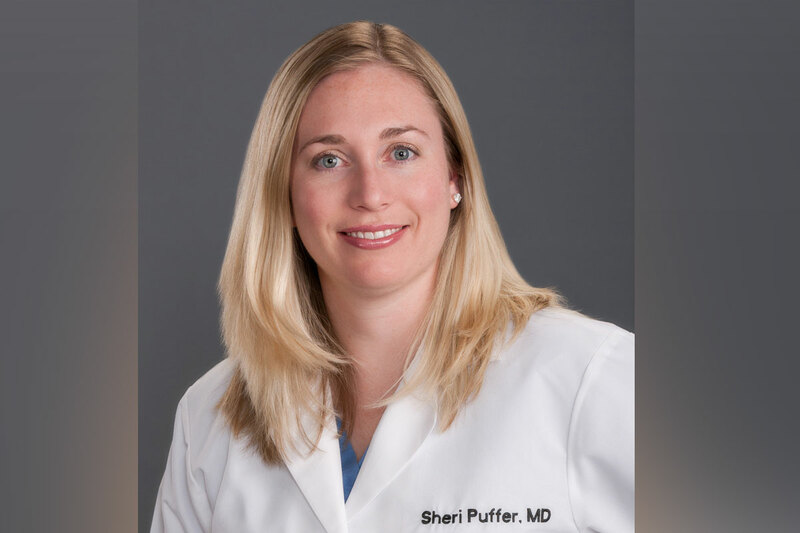 Dr. Sheri Puffer started her private practice with Women’s Health Services when she completed her residency training in Obstetrics and Gynecology in 2012. She grew up in Toronto, Canada, and moved to Texas in 1992. She attended the University of Texas in Austin where she received a BA in Biology. After completing her Medical School training at the University of Texas Medical Branch in Galveston, she moved to Dallas to do her residency in Ob-Gyn at Baylor University Medical Center. Dr. Puffer is a vivacious, warm physician who enjoys spending time with her patients. She is a member of the AMA, Texas Medical Association, and a Fellow in the American College of Obstetrics and Gynecology. Dr. Puffer is skillful in managing obstetrical conditions and provides care for all normal and high risk pregnancies. She is an accomplished physician and excels in providing therapeutic and diagnostic services to address female health issues. As a gynecological surgeon, she is experienced in treating female surgical conditions including endometriosis, uterine descensus and uterine fibroids. Dr. Puffer is married and has two sons and one daughter. When she is not at work, she loves to bake and spend time with her children and extended family in the area. Dr. Puffer is accepting new patients. You can set up an appointment with her by clicking here or calling 817-277-9415. Women’s Health Services has six female physicians who work together as an intricate team to provide seamless healthcare services to all of their patients. WHS offers two locations for office appointments in Arlington. The north office is just off of I-30 at 1001 N. Waldrop, Suite 505. The South office is located at 5005 S. Cooper, Suite 275. WHS provides all hospital care through Texas Health Arlington Memorial Hospital, the finest community based hospital in Arlington. Sheri Puffer is amazing. I love how she really shows she cares. I never once felt I was visiting a stranger, more like a close friend who truly wants best for you and baby.